Professional Liability claims are on the rise. Inside Law speaks to Denver Shareholder Stacy Carpenter from Polsinelli about what professionals can do to minimize these kinds of claims. Stacy Carpenter is vice chair of the firm's Commercial Litigation practice group. She is an AV® Peer Review Rated attorney and experienced civil trial attorney whose practice focuses on commercial litigation, employment law, professional liability defense, and ERISA litigation. She represents clients on numerous commercial issues and contract disputes and regularly defends professionals in errors and omissions and malpractice type claims. 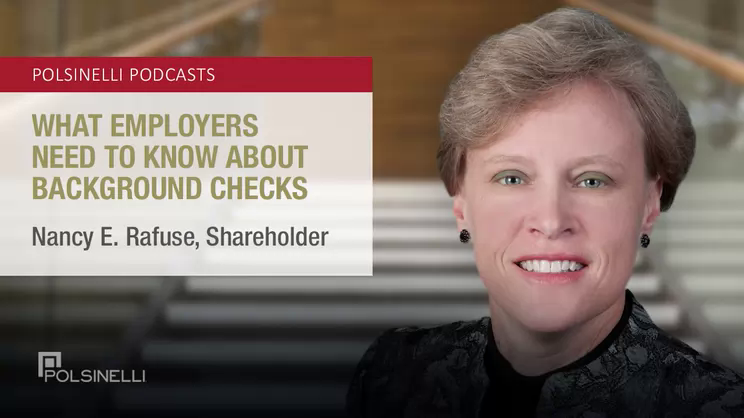 She also counsels employers on issues such as employment policies, non-competition agreements, and the investigation of employee complaints. 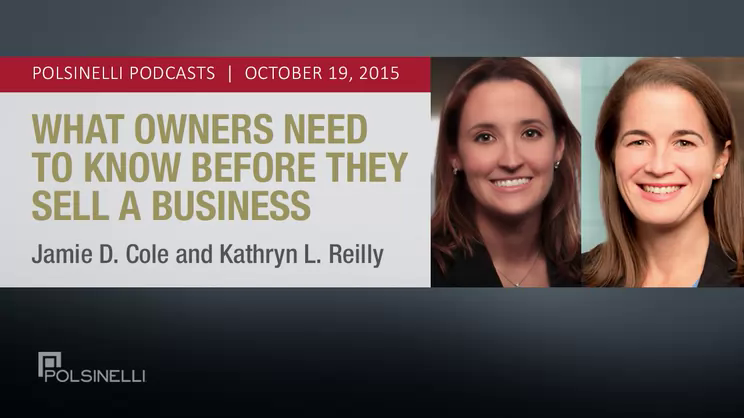 Polsinelli Podcast- Does Your Business Succession Plan Align With Your Estate Plan? Polsinelli Podcast - What's Around the Corner for Industries Impacted by Energy Issues? Polsinelli Podcast - Is a Single U.S. Food Agency a Reality? Polsinelli Podcast - Pharmacy Compounding: What's Next in Regulation?